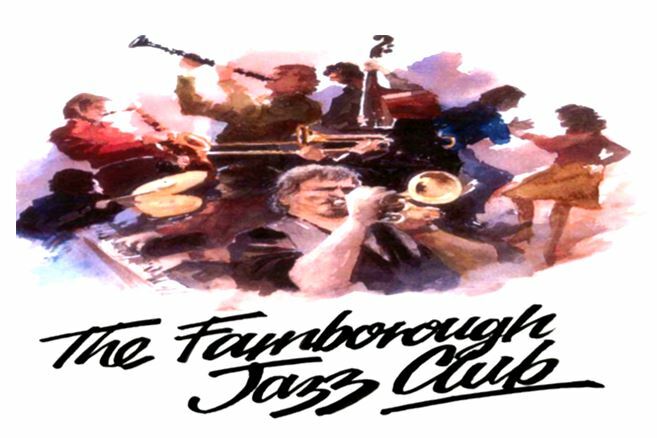 It’s FARNBOROUGH JAZZ CLUB here and have we certainly got a treat in store for you this week! Keith has put an excellent band together to excite the pants off you all. Don’t worry, we won’t let you lose your pants. 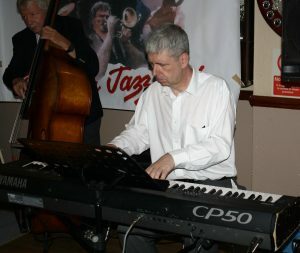 But you are sure to enjoy every moment of the evening – this FRIDAY, 1ST SEPTEMBER 2017. 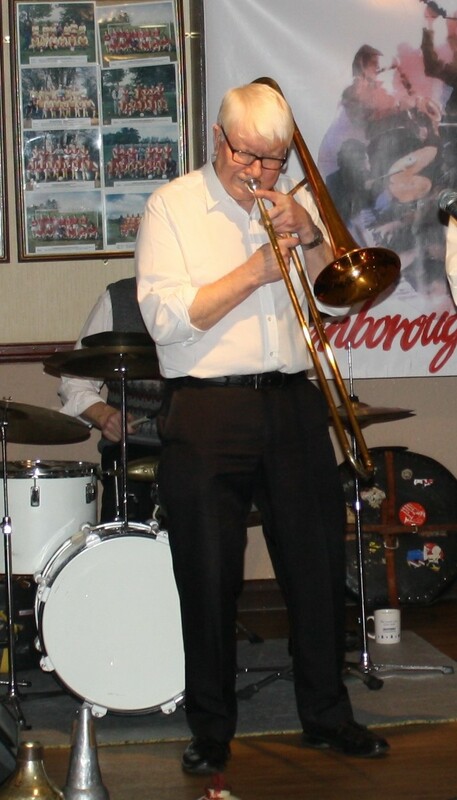 The name is ‘FARNBOROUGH JAZZ CLUB’S ALL STARS’ and it’s a first appearance. 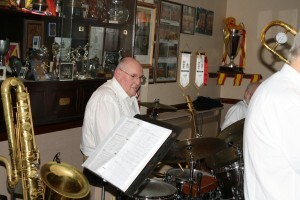 We intend for you to really enjoy the evening and bring you some favourite numbers. The members of this band are DENNY ILETT on trumpet, BOB DWYER on trombone, JOHN LEE on clarinet & saxes, TIM HUSKISSON on piano, JOHN STEWART on banjo & guitar, ROGER CURPHEY on double bass and of course KEITH GRANT on drums (& a wee song from me too – Diane). See, they are all mates, all guys you know and love, but put together as one. 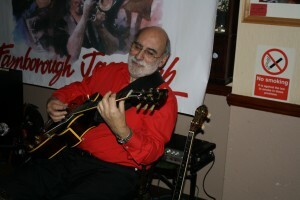 Join us for 8:00pm start for some dancing and good brilliant listening. Hey, come and tell me afterwards, that you didn’t like them – huh, you won’t be able to, will you! Ha. Fabulous ‘live’ jazz at its best. Bob Dwyer’s Bix & Pieces at Farnborough Jazz Club on 29Jan2016. 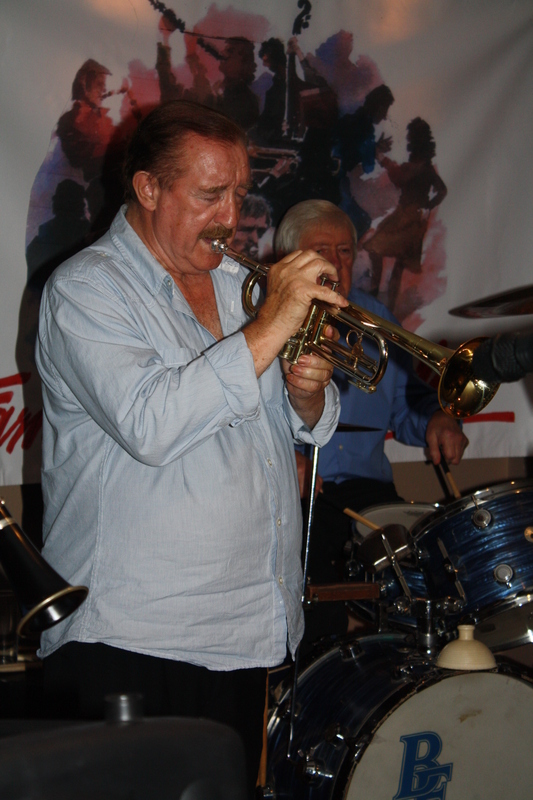 Denny Islett (trumpet) with George ‘Kid’ Tidiman’s All Stars at Farnborough Jazz Club on 31st July 2015. Photo by Mike Witt. 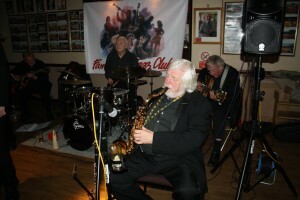 John Lee plays tenor sax for Laurie Chescoe’s Reunion Band (behind are Jim Douglas, Laurie and Pete Skivington) at Farnborough Jazz Club (Kent) on 22nd April 2016. Photo by Mike Witt. 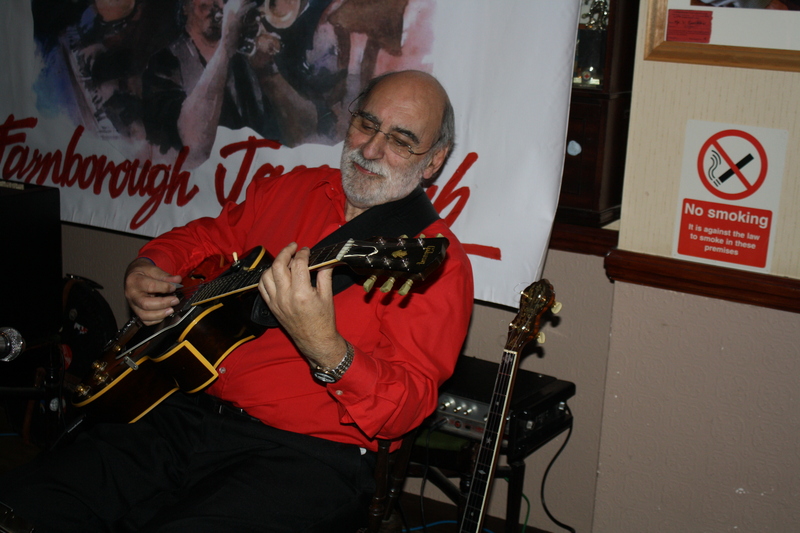 Smiley John Stewart on Banjo with Mike Barry’s Uptown Gang at Farnborough Jazz Club on 8th April 2016. Photo by Mike Witt. 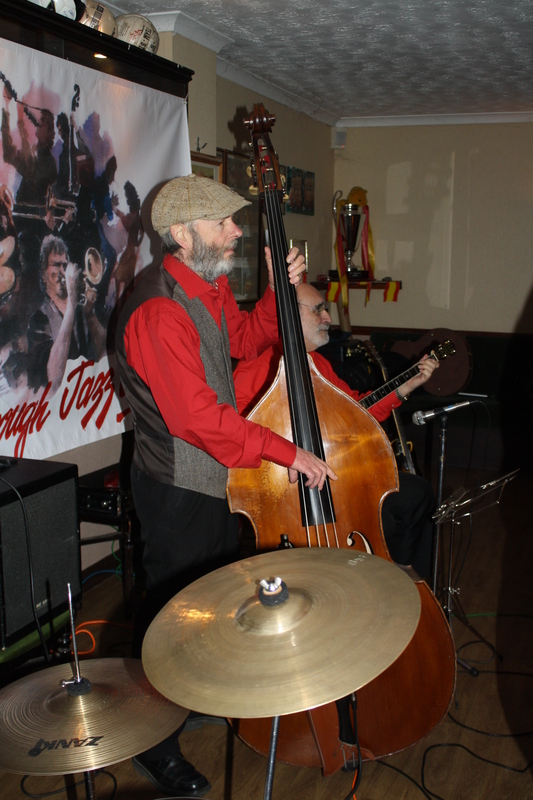 Roger Curphey plays double bass with Mike Barry’s Uptown Gang at Farnborough Jazz Club on 8th April 2016. (just showing John Stewart on banjo. Photo by Mike Witt. 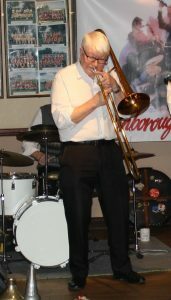 This entry was posted in Farnborough Jazz Club's All Stars on August 31, 2017 by Diane.